List Rules Vote up the comedy movies that every Gemini will find hilarious. When it comes to comedy movies for Geminis, the upside is that their love of laughter and broad horizons make them fairly easy to accommodate. Keep in mind that, due their quick spinning minds, they are often very witty themselves. Geminis can easily become bored if they feel certain comedies can't keep up with their inner monologue. Here, you'll find a list of funny movies for Geminis that will indulge their love of both wit and all things random. The typical Gemini will not only love over the top, slapstick comedy movies but also independent or experimental films that are packed full of interesting characters and offbeat humor. 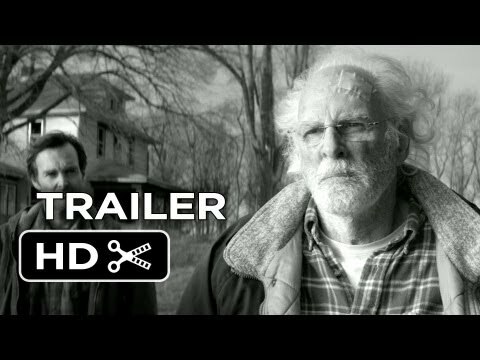 While conventional comedy films like Bridesmaids and The Hangover will suffice, a Gemini will also appreciate a more heady, darker comedy like Nebraska or Bernie. Often pranksters themselves, comedy movies that Geminis will like include insane but hilarious situations, mischief, and characters who fail to care about the status quo. Check out this list of Gemini comedy picks and let us know which are the favorites of the Geminis in your life. Would this make a Gemini laugh?